Instagram is known as the social media platform where users get creative. It makes sense for a dental practice to use Instagram as a promotional tool to target potential patients. The dental treatments you provide are not only geared towards great oral health. You are creating beautiful smiles every day. 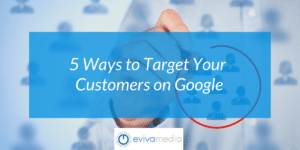 There is no better way to reach your target patients than using a social media site that already has a reputation for sharing unique visual content. You need to build an Instagram profile that tells potential patients about the excellence in dentistry available from your dental practice. This is your chance to take anyone looking for a reliable and expert dentist on a journey behind the scenes. Brag about the treatments you offer and include details about your amenities, services, and any promotions your practice offers to new patients. Instagram is a great platform for potential patients to click through from post to post, creating the opportunity for you to showcase your practice with features that were made for visually attractive content. Since Instagram is an image-based social network, create graphics with short testimonials and reviews. When someone has a good experience at your dental clinic and posts about it on facebook, google, or another review site. you can grab that testimonial and place it into a branded graphic template to keep things looking consistent and on-brand. Hashtags are the key to being discovered by new audiences on Instagram. Do some research and see which hashtags are popular in your local market and being used by your target audience. Create a bucket of these hashtags to use on your posts when it makes sense. 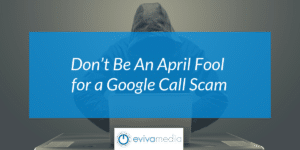 One of the main ways social media or image sharing platforms can help your marketing campaign is through the use of analytical (reporting) tools. There is a wealth of data that is ready to mine from every Instagram post. Using the right analytical tools, you can use that data to monitor current posts or to use as a blueprint for creating posts that are guaranteed to drive patients to your dental practice. 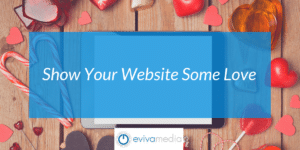 Eviva Media can help you get the most out of your Instagram business profile by using analytical tools and proven marketing strategies. 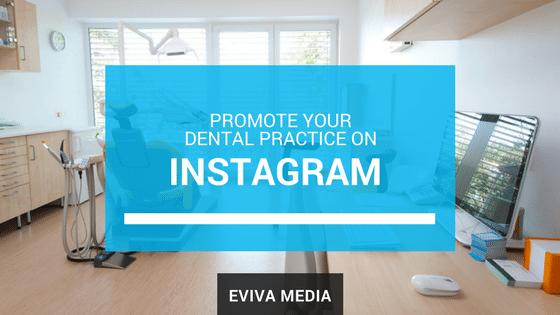 Reach out to Eviva Media today and ask about the benefits of an Instagram marketing campaign for your dental practice.